In times of increased market dynamics, companies must be capable of initiating and implementing innovation projects that vary greatly in type, speed, and degree of innovation. Many companies do not succeed. This article introduces Innolytics, an innovation management tool that allows companies to successfully face this challenge by analyzing their innovation culture and managing its development in the right direction. 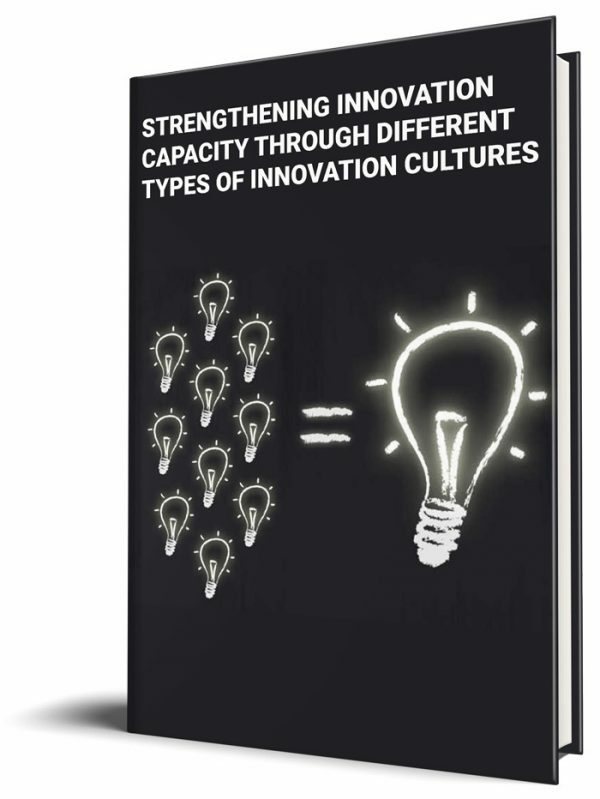 Analyzing empirical data from 200 staff members employed by German, Austrian, and Swiss companies using exploratory factor analysis, four types of innovation cultures were identified, each of which foster a different degree of organizational creativity.